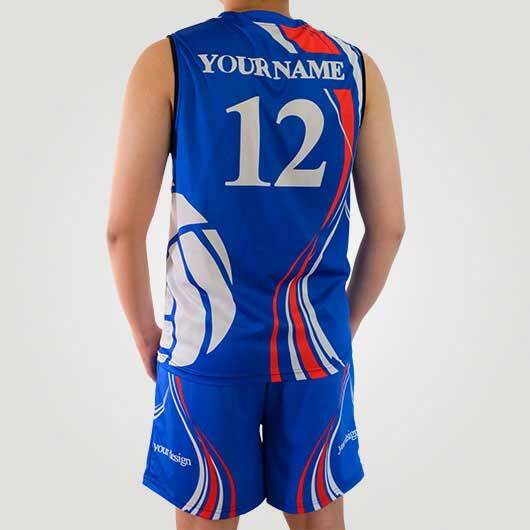 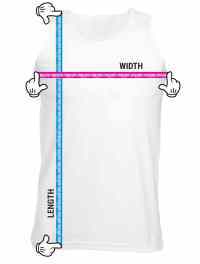 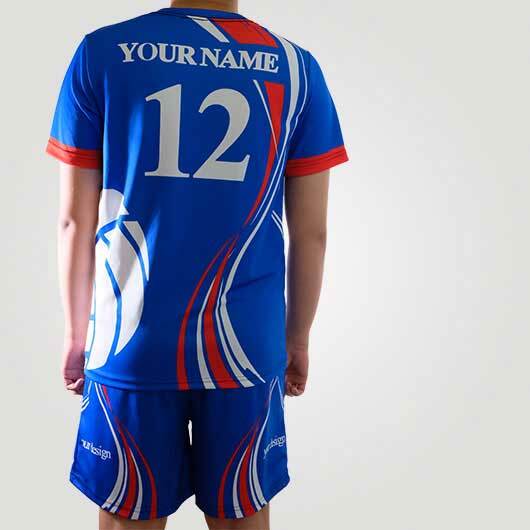 Complete the spirit of your volleyball team with the right volleyball jersey to support your team. 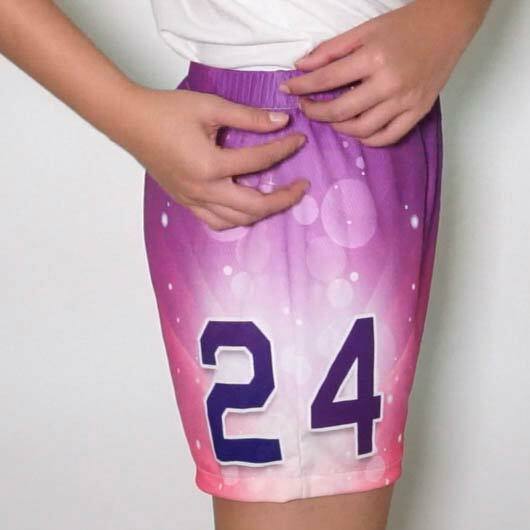 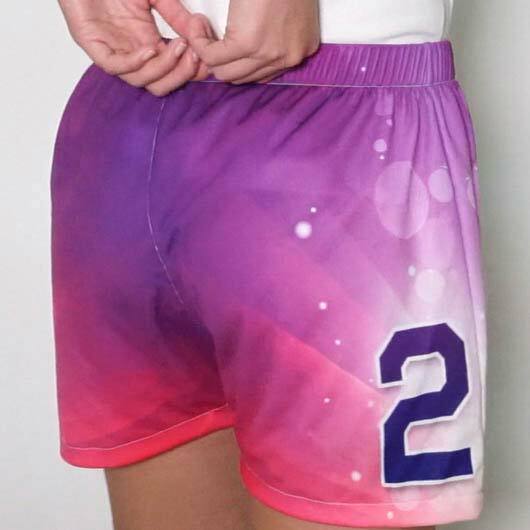 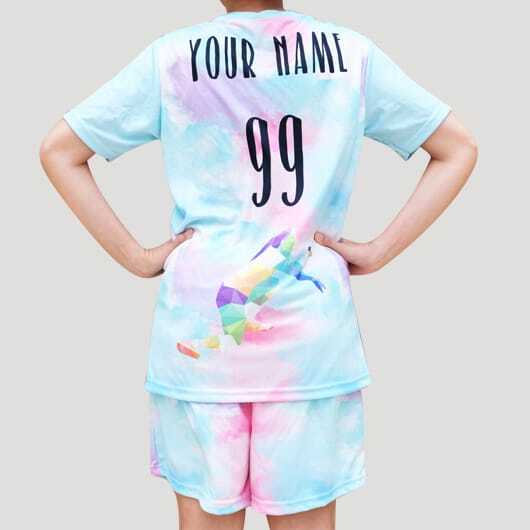 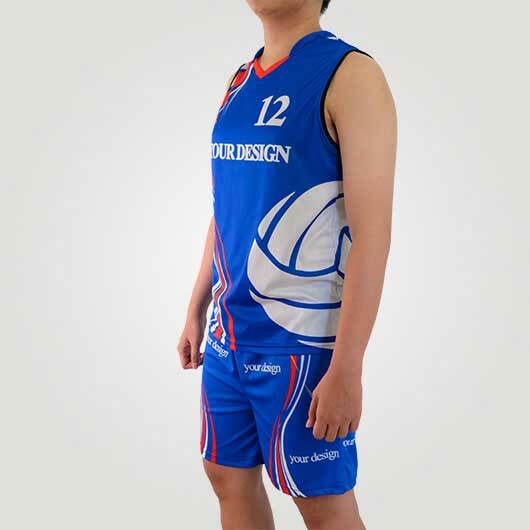 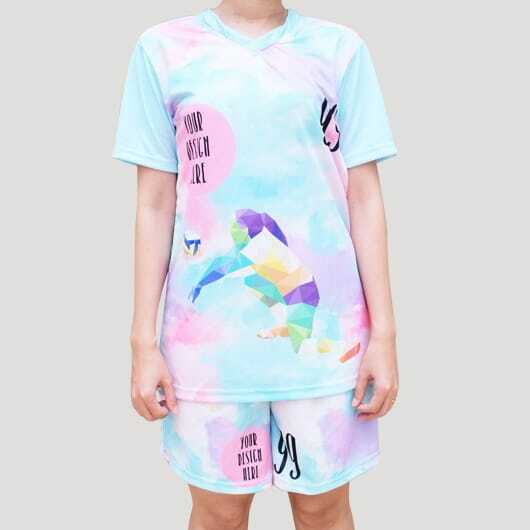 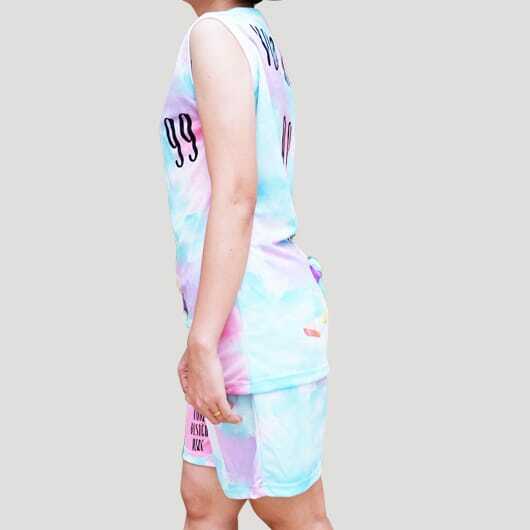 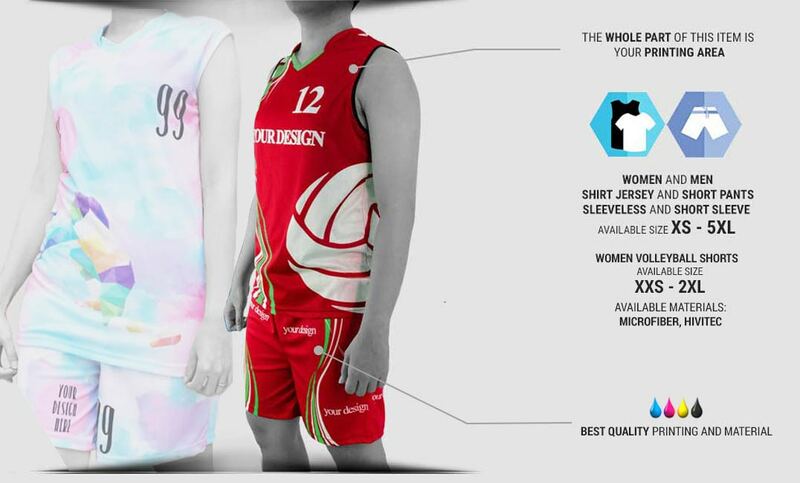 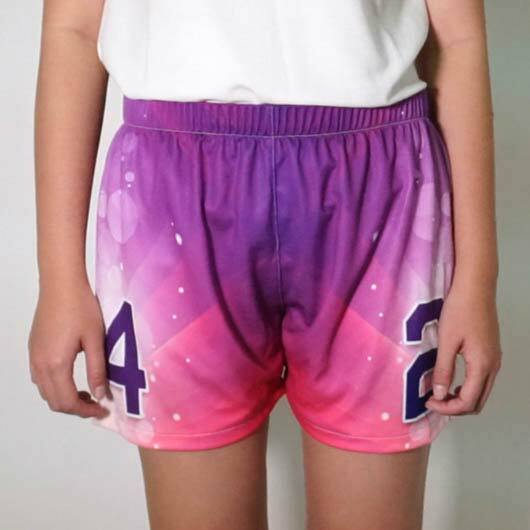 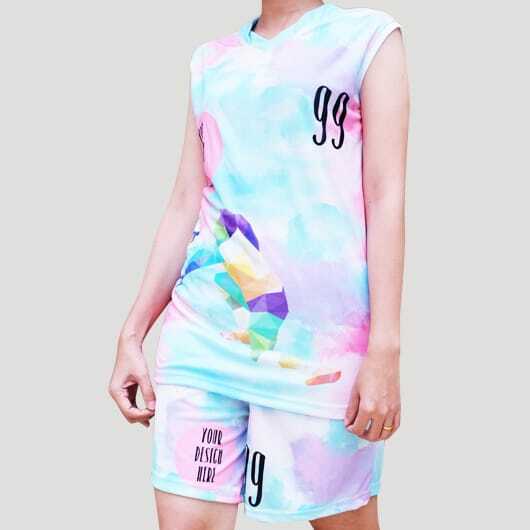 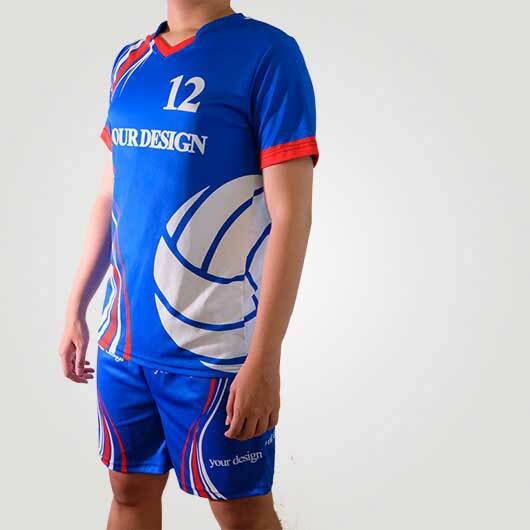 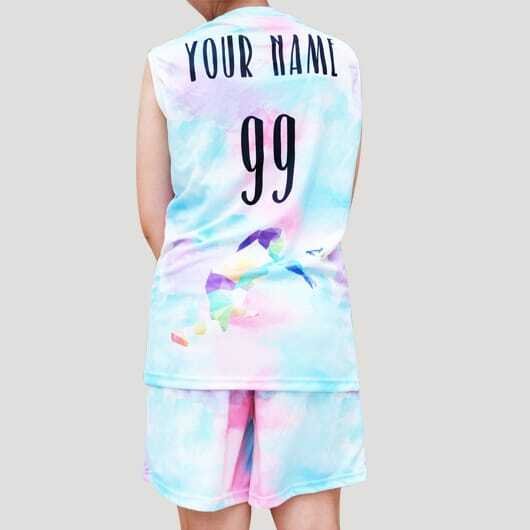 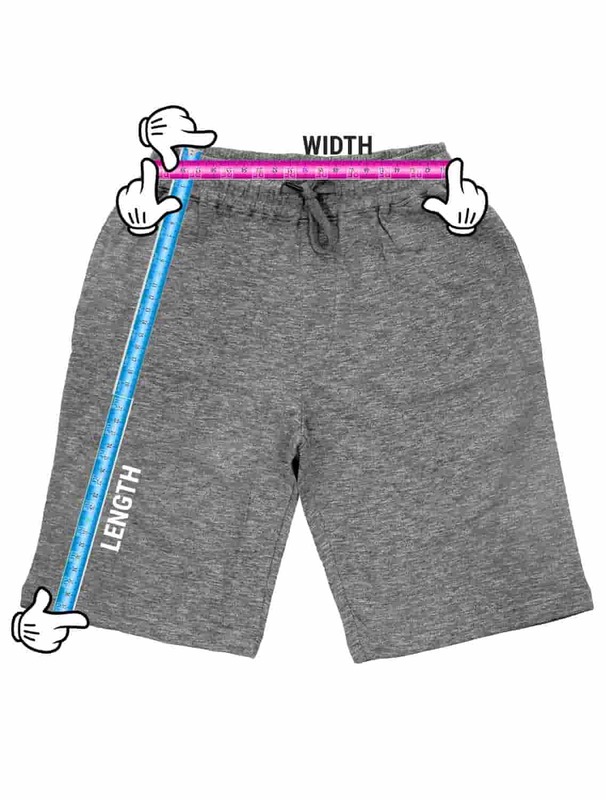 By having volleyball shirt and short for your team, it will show the style and also the spirit of your team. 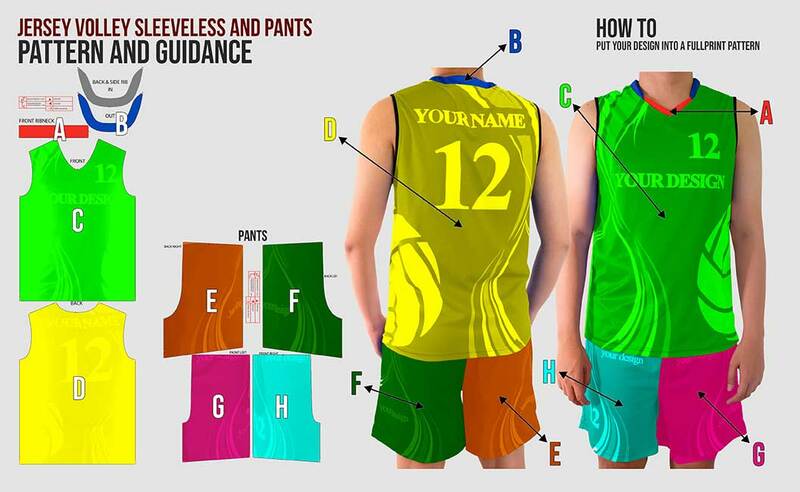 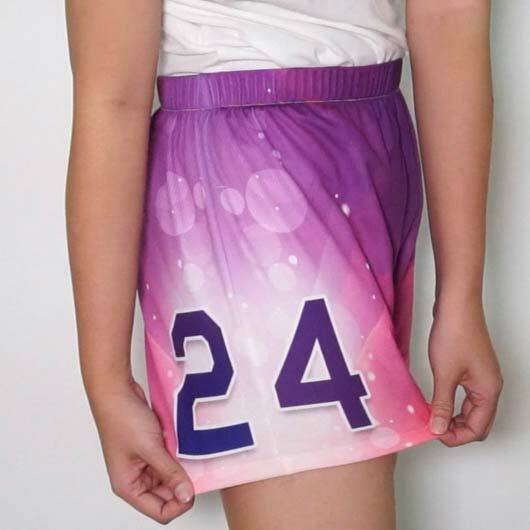 You can apply any graphic design, typography, and also your team name, number & players' name on your volleyball jersey and short for a volleyball tournament so your team will perform maximally. 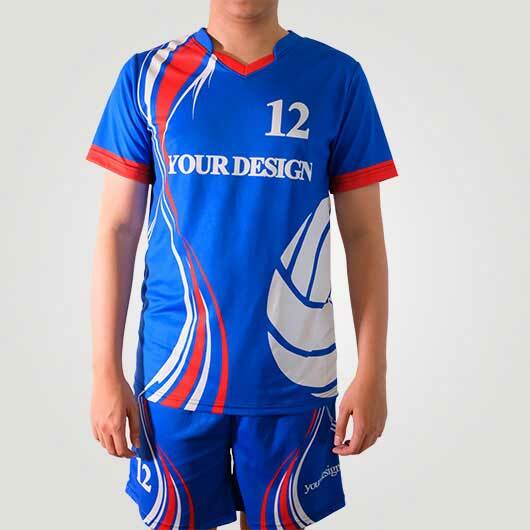 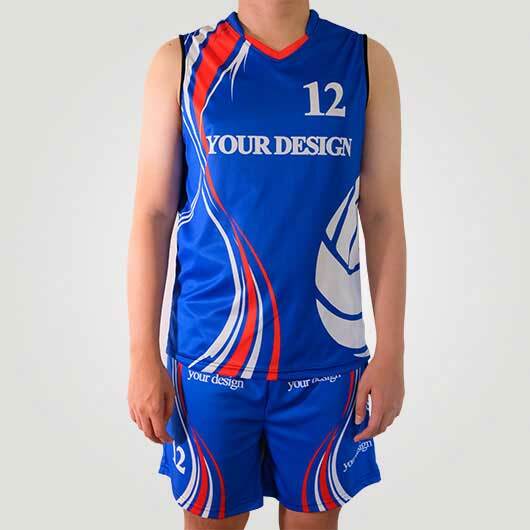 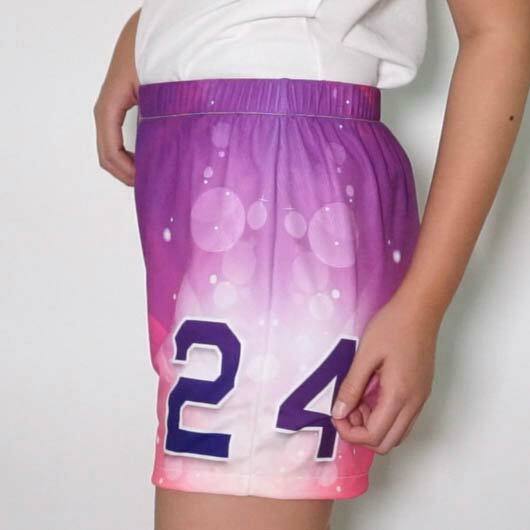 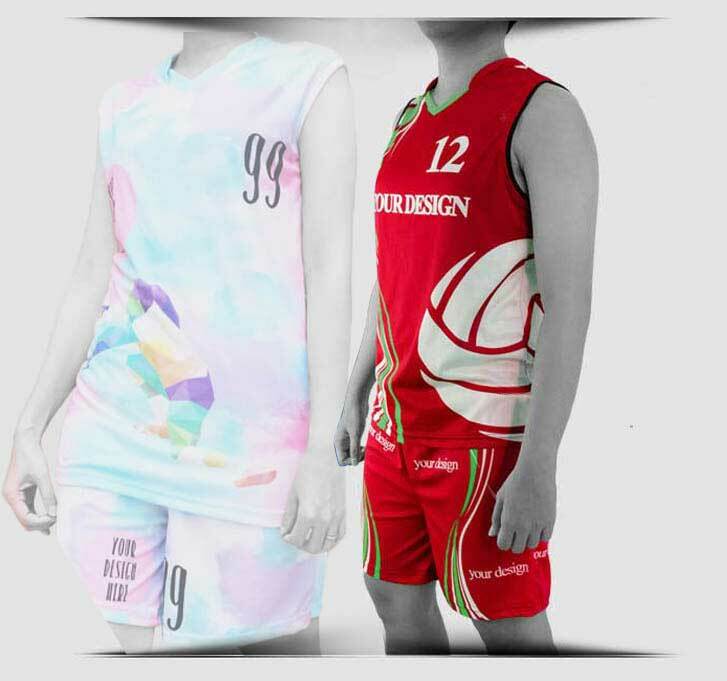 We present some choices of material for the jersey such as Microfiber(mixed polyester, spandex, and nylon), doff color fabric, a bit thick, not transparent, fall following the body, soft and porous texture which is cool when it is worn; then we have Hivetex (polyester), a think doff color fabric, not transparent, following the body, soft and hexagonal pores texture, high water absorption that makes it fast drying. 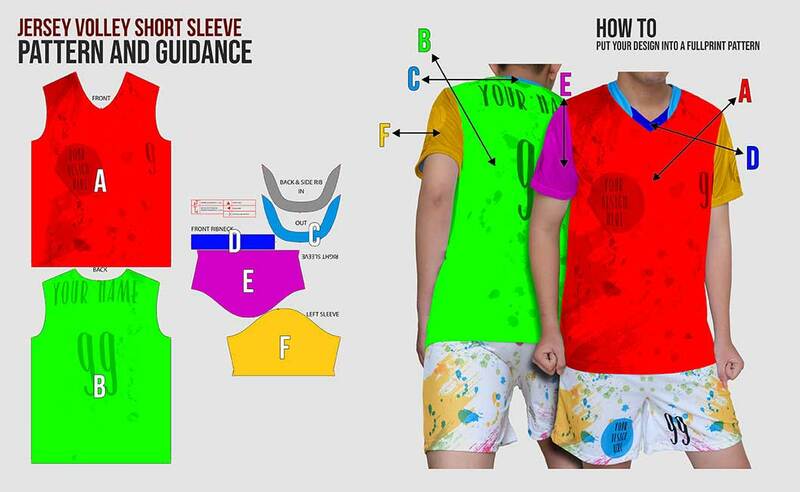 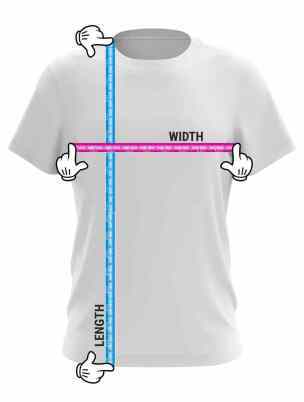 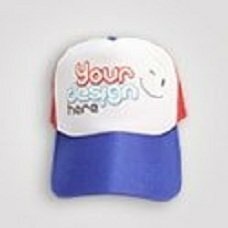 In custom.sg, you do not need to be confused to order with the big and small amount, because we have no minimum order limitation. 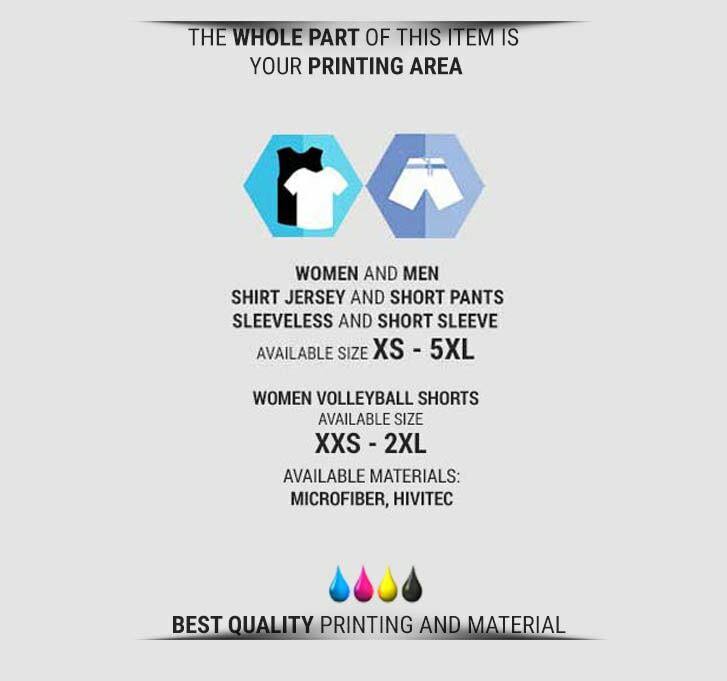 Let's order your volleyball shirt to add the solidarity of your volleyball team!